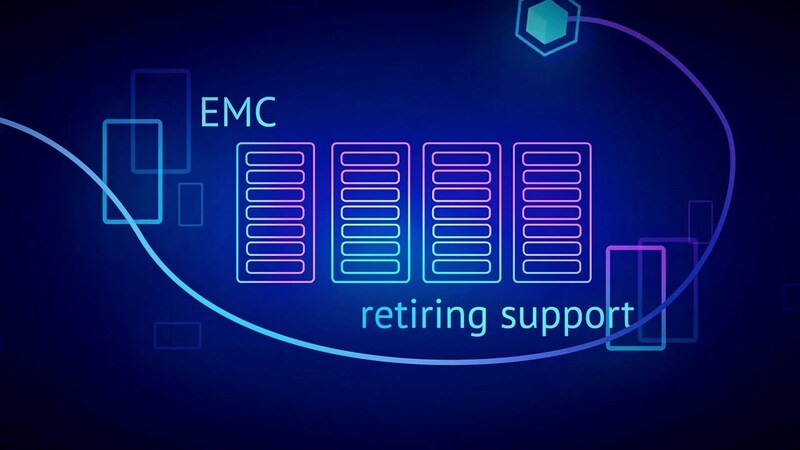 When EMC announced the retirement of several Symmetrix storage products (VMAX SE, VMAXe, and VMAX 10K), many CTOs will have immediately come under pressure from their account exec to upgrade. As is often the case, OEM demands to remain on the upgrade cycle are as much to do with propping up their profits as they are to ensuring your business is taking advantage of newer storage technology. At the end of September 2017 support for these Symmetrix products ends, what are your options? A hardware migration project typically takes many months to complete successfully. However your business could try and rush through a last-minute upgrade before OEM support ends. This is a particularly high risk solution to the problem however, as you will not have much time to complete necessary acceptance testing before your existing maintenance contracts expire. If your migration project is not yet underway, or is at risk of running beyond the September deadline, you will need to consider an alternative approach. Clearly EMC will not provide support for post-warranty systems, so you will need to engage a third party who can deliver Symmetrix maintenance and support in the interim. Taking a third party support and maintenance contract allows you to take as long as you need to complete a migration away from older Symmetrix storage. Not only will you have access to skilled engineers and spare parts, but you are also free to move away from EMC solutions altogether. The third option is to maintain the status quo – if your Symmetrix arrays continue to deliver according to your needs, why replace them? Again, you will need the assistance of a third party maintenance provider, but with the right agreement in place, you can extend the lifespan of these assets for another five years potentially. Leaving post-warranty hardware in place makes good business sense too. Not only does the increased lifespan offer a greater return on investment, it also lowers the total cost of ownership – particularly when compared to the costs of a significant migration project. Whether you plan to complete a phased migration, or leave your Symmetrix systems in place, you still need to make a decision before EMC withdraw support in September. Particularly if you plan to source a third party maintenance provider to support your equipment. In fact, you could start the process now – give us a call today to discuss your Symmetrix options for September and beyond. As their EMC Symmetrix DMX4 units approached official End of Service Life (EoSL), network infrastructure services provider BroadRiver faced a dilemma – pay for premium-priced post-warranty services from EMC direct, or choose a suitably experienced and qualified third party instead. Defining the Storage Strategy for Enterprise DataIs Cloud really the answer?